Feeling crafty? Got a green thumb? Stop by the Eco-Crafts Fair for some noontime tunes, eco-friendly jewelry making, canvas tote bag screen printing, DIY terrarium building and so much more! Campus student organizations and community partners will also be present to provide information about their programs, upcoming events, and ways to get involved. Check out photos from last year's event to get your creative spirit inspired. 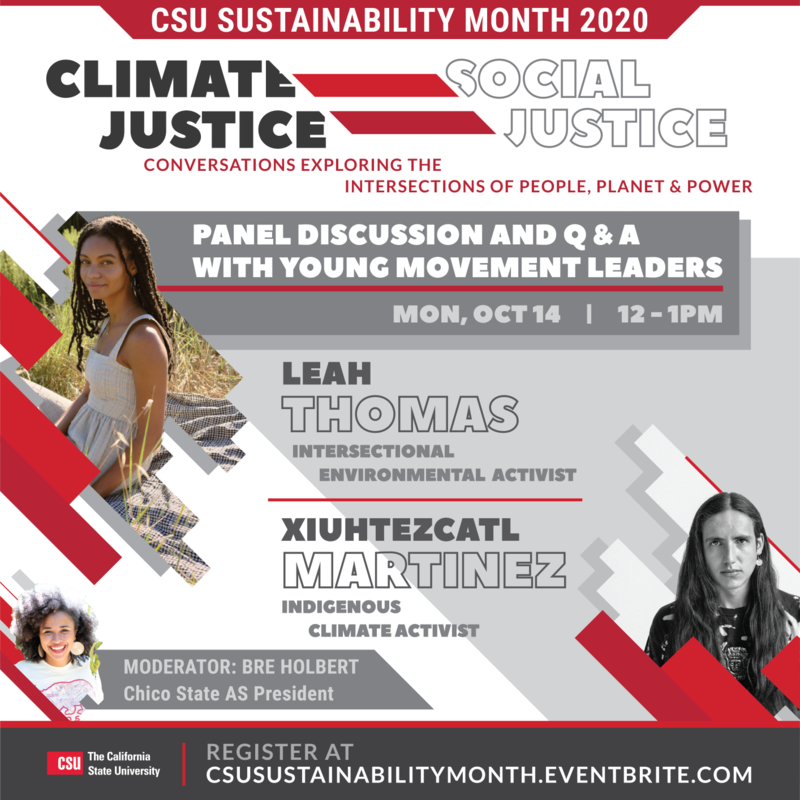 This is a free Earth Week event and all are welcome!